Friday,4/12 ~I'll send out pictures of our Easter Egg Hunt! 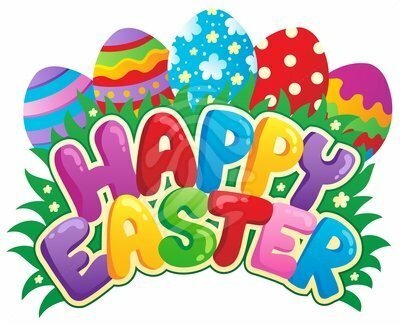 We will not have school on 4/18- 4/28 in observance of Easter. May you have a wonderful time remembering our Lord and sharing with your family.